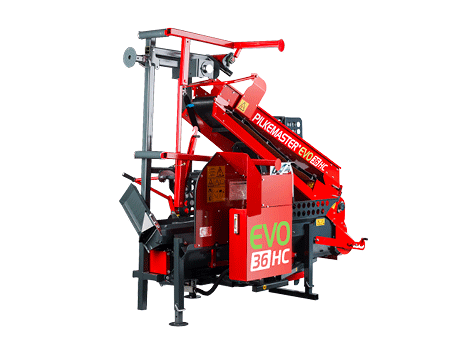 Pilkemaster firewood processors are designed and manufactured from the ground up based on Finnish know-how. Our continuous product development and the fact that we take every bit of customer feedback into consideration in our efforts to improve our firewood processors have resulted in numerous patented innovations and accolades. Every Pilkemaster firewood processor is manufactured with care and expertise in the town of Lemi in southern Finland. 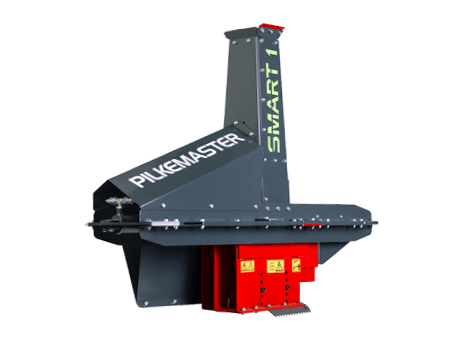 Over the last 20 years, we have manufactured over 15,000 Pilkemaster machines for satisfied customers across the globe. 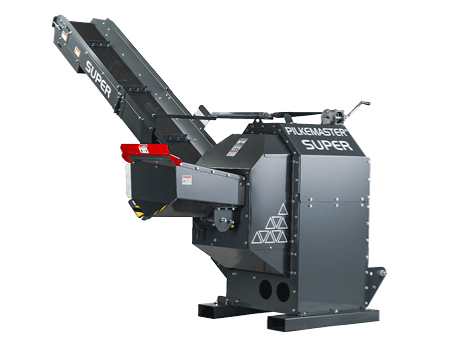 By choosing a Pilkemaster firewood processor, you can be sure to receive a durable firewood processor that suits your needs and makes your work faster, more efficient and safe. Our network of Pilkemaster resellers consists of over 260 locations around the world. Whether you’re looking to purchase a new Pilkemaster firewood processor or in need of spare parts and maintenance services, you can always turn to our resellers for help. A Pilkemaster is made to last. Regular maintenance helps ensure a long service life for your machine. You can order original Pilkemaster spare parts from your local reseller or directly from the manufacturer by sending a message to info@agromaster.fi or calling +358 207413322. Interested? 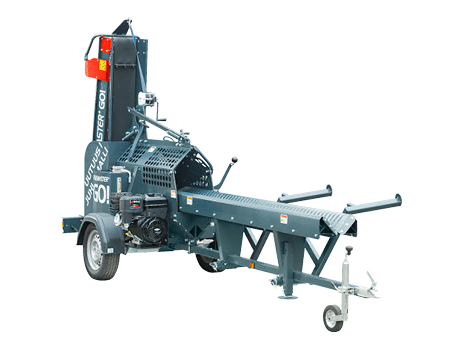 – Request a quote for a Pilkemaster firewood processor. Enter your information in the accompanying form and we’ll contact you as soon as possible. You can also request a quote by calling us at the number +358 20 741 3322 or by sending an e-mail to info@agromaster.fi.